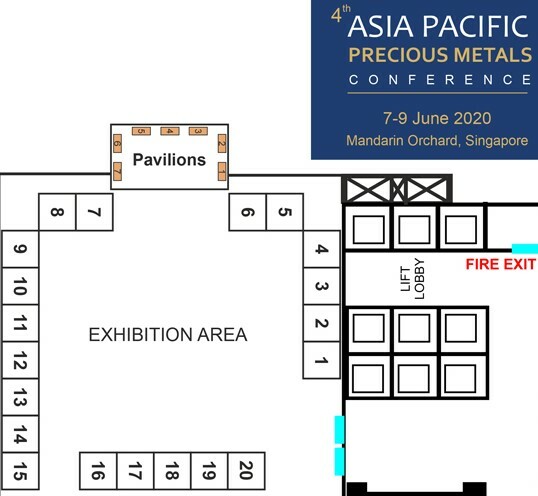 We are pleased to introduce KILOBAR PAVILION at Asia Pacific Precious Metals Conference from 2019. 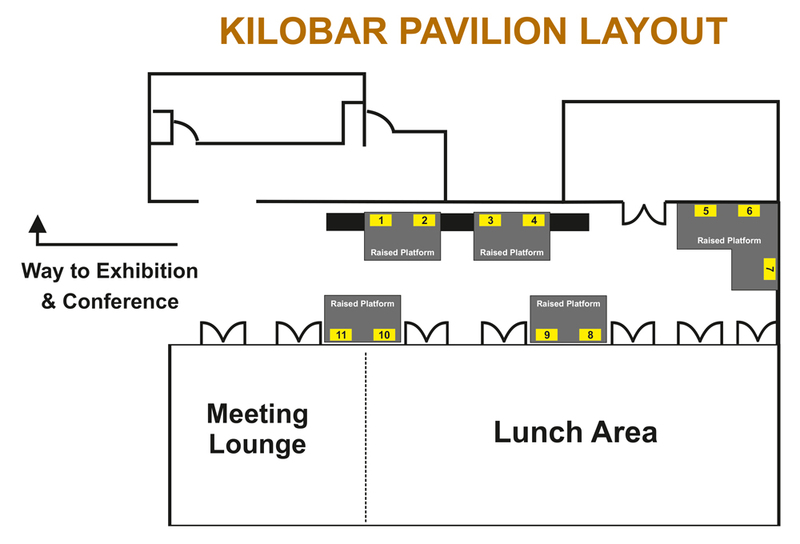 Apart from exhibition, we have created space for Pavilion to exclusively showcase Kilobars. This will be a very good opportunity to refiners to showcase and market their Kilobars exclusively through this Pavilion.